192 pages | 4 B/W Illus. Loraine Kennedy is a Research Director at the French National Centre for Scientific Research (CNRS) in Paris, France. 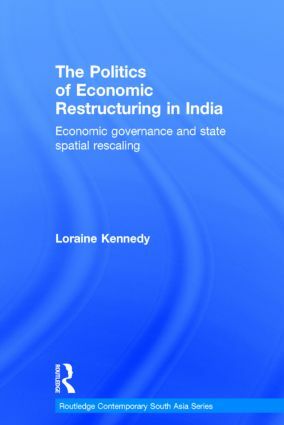 Her current research focuses on subnational political economy in India.